Although traditional wood coffins are still the most popular type of coffin, alternative materials are also available. Coffins made of bamboo, wool, wicker, cardboard, willow or recycled materials are becoming more widespread. 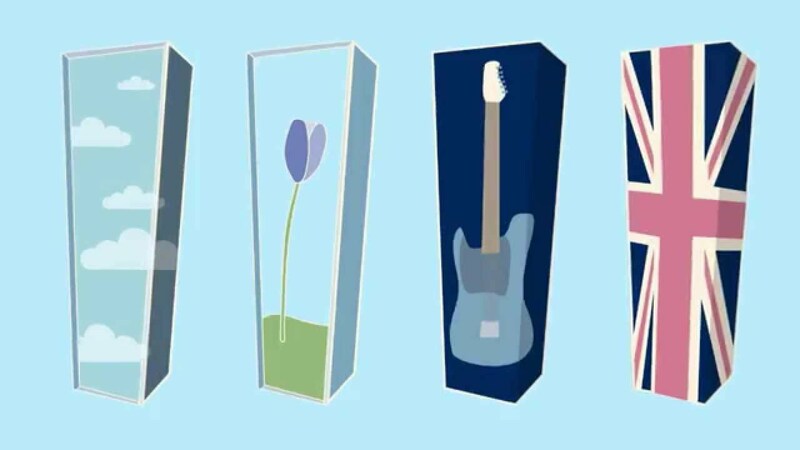 You may like to watch our animation video below for information on coffins and caskets. We supply a wide range of coffins and caskets, from the most simple to the truly elaborate, suitable for burial or cremation. We recognise that for some people choosing a coffin may be distressing, but it would be inappropriate for us to make that decision for you. We can arrange to supply bearers to carry the coffin. Alternatively, bearers may be relatives, friends or colleagues of the person who has died.